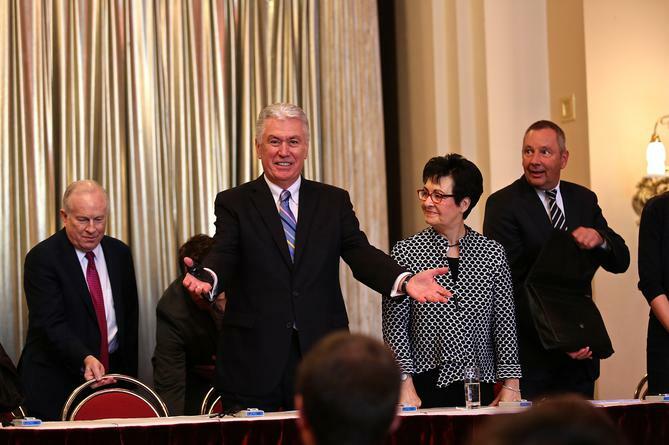 President Dieter F. Uchtdorf created the Prague Czech Republic Stake — the first stake in the country — on Sunday, May 15. President Uchtdorf, second counselor in the First Presidency, was born in an area now called Ostrava in the former Czechoslovakia. The Ostrava Ward is part of the new stake. In addition, one decade ago President Uchtdorf dedicated the Republic of Slovakia for the preaching of the gospel, on May 12, 2006. This took place in Trenčin, Slovakia. Among others present were G. Fred Yost, then president of the Czech Prague Mission, and the presidency of the Brno Czech District (which is now part of the new stake). Currently there are 2,500 members in the Czech Republic, with one mission, two family history centers and 13 Church units. President Uchtdorf and his wife, Sister Harriet Uchtdorf, arrived in Europe days before traveling to the Czech Republic; the couple visited Belgium and Franceon May 10-12. The visit to the Czech Republic was a literal homecoming for President Uchtdorf. “We’re happy to be here and be close to the Saints,” he said in a public affairs video recorded days before the creation of the new stake. 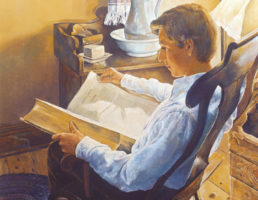 Read the entire story in the Deseret News here. YAY!! Another moment to jump for joy!! Now our brothers and sisters in Czech will have a temple soon!! The work is hastening and we are here to see to it!! May we continue to forward the work!! God bless us everyone! !